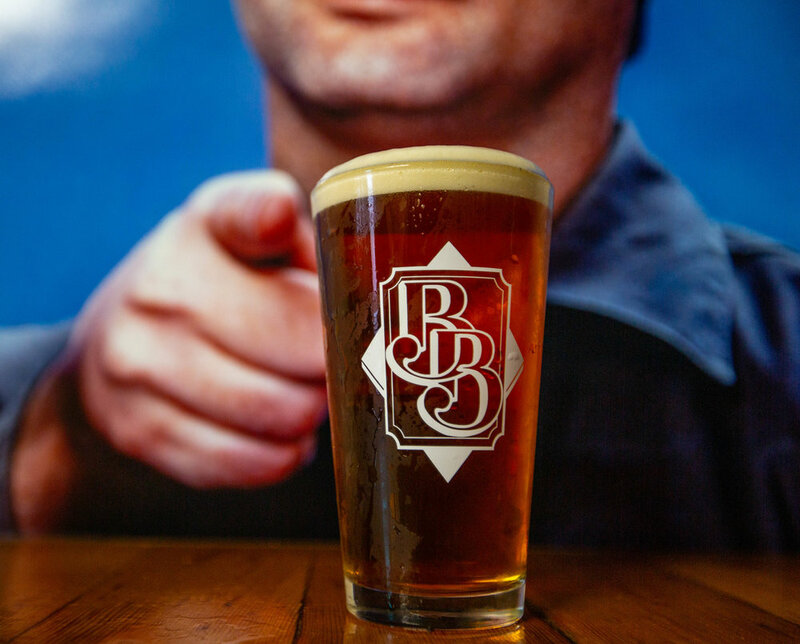 Sure, Murricane IPA is an ode to living legend Bill Murray’s infamous mood swings. Sure, we brewed a style we’re notorious for: a big, hop-forward Northwest IPA. Hell, the Murricane IPA even explodes with a bouquet of citrusy aromas, but, it just doesn’t matter. Murricane IPA’s dynamic citrusy bitterness? It just doesn’t matter. The bold malt backbone? DID YOU KNOW This IPA uses four varieties Washington-grown hops? It just doesn’t matter. It just doesn’t matter! It just doesn’t matter! It just doesn’t matter!